The MAGNUS Medical Team is available 24/7 and includes emergency care doctors, paramedics and medical evacuation experts with years of experience. In addition, MAGNUS cooperates with an extensive network of medical professionals and institutions worldwide, including private hospitals, medical evacuation companies, on-call doctors and more. Our Medical Team together with our global assistance network provides immediate professional solutions for all medical issues, from routine consultations to life-threatening medical emergencies. The MAGNUS Emergency Center is located within the MAGNUS Headquarters and is constantly operating 24 hours a day, 365 days a year. 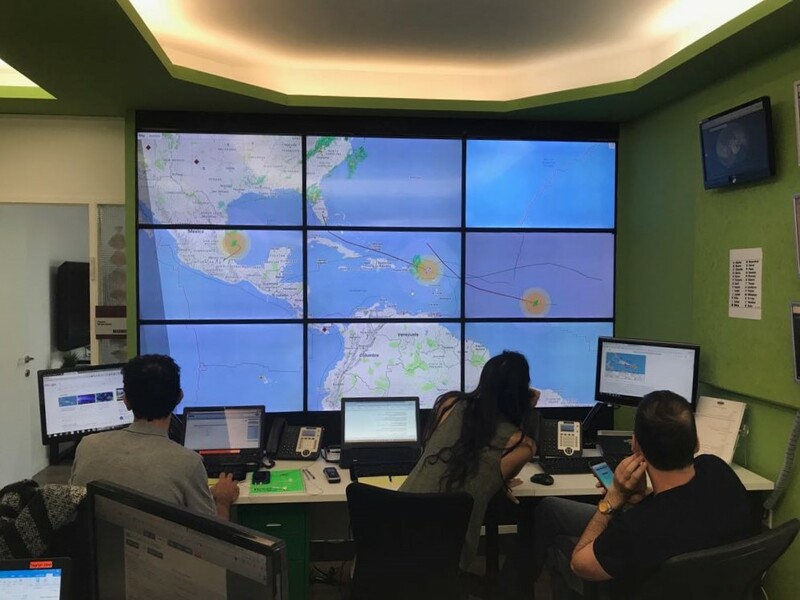 The Emergency Center is manned by risk intelligence analysts, emergency care doctors, and rescue coordination experts who will provide you with the immediate care and assistance you require. Our team is constantly at work providing professional assistance to travelers all over the world. Just look at some of the rescues we preformed in the past year.